I stopped the runstreak at 50 days...I know, I know, I said 100 days, but it has served it's purpose! I've not blogged for a while but rather than bore you with regular updates of I ran 4 miles today blah blah blah and repeat blah blah blah, I've got my head down and concentrated on the running. So, the main reason for taking on this runstreak was a mad last ditch effort of mine to solve my long term achilles problem....Incredibly it worked! 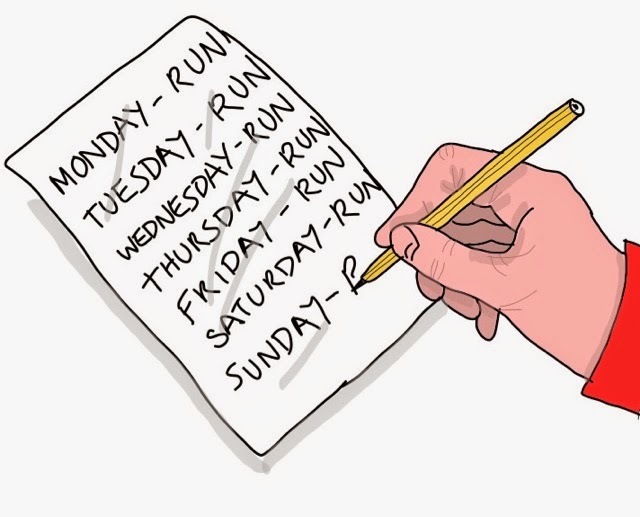 The method to my madness was that if I kept doing something, my body would adapt, running was what it had to do each day and it would heal itself to take on this new and daily workload. Over the 50 days I ran an average of 3.5 miles a day, It would have been closer to 4 miles, but a throat virus towards the end meant some days of running the minimum of 1 mile and a few 2 mile days in there too. As well as solving my achilles injury getting an illness was the other reason for stopping. The days I ran the 1 and 2 miles would have been rest days. There was very little to be achieved by running a single mile especially in the cold only to keep the runstreak going while feeling ill. Normally resting and recovering in the warm would have been the best remedy. In the past after a tough workout, say a 4 mile fast tempo run, the next day I would have a rest day but I've learnt that you can still run the next day but you need to just take it easy and run a recovery run, easy pace. I learnt how to vary my runs a lot better, and I used my heartrate as a big tool also, two things I hadn't done in the past. Looking back over the years most of my running was done at mid to high intensity. 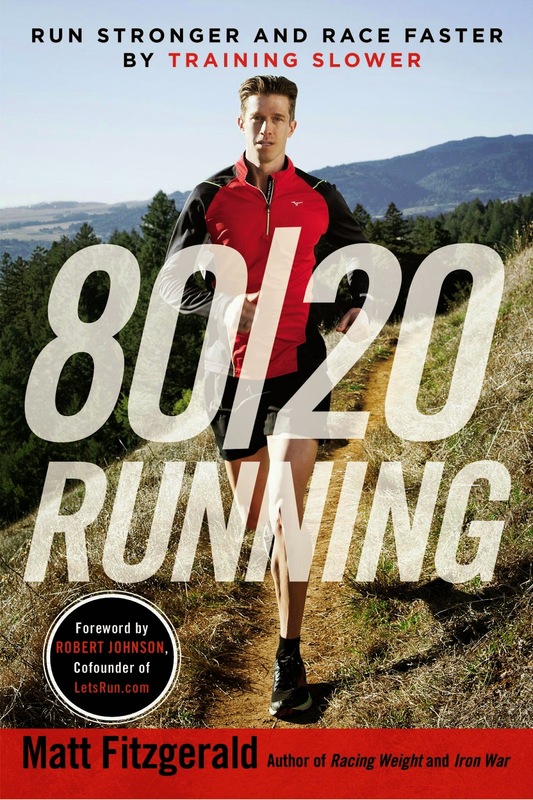 That leads me on to a book I started reading towards the end of the runstreak; 80/20 running by Matt Fitzgerald. The book deals with running intensity and benefiting by doing 80% of your running at low intensity and only 20% at mid to high intensity. This logic fit well with running everyday and something that the elite runners use with running upto 120 miles weekly but it works for all levels and racing distances from 5K to marathon. To sum up, I've learnt more in the last 50 days about my own running than I have in the last 10 years of running, its been that beneficial! Going forward, Im going to run a lot more consistently than I have ie. I will probably run 6 days a week but vary the intensity to allow me to do so. It maybe that some weeks I run everyday but without the pressure of a runstreak it doesnt matter if I decide to have a day off each week.